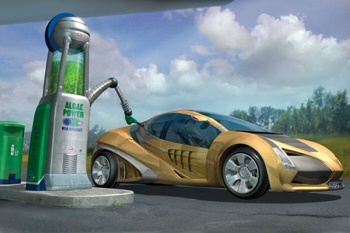 Algae fuel oil, new American green gold diggers. David Lefebvre, the 31 / 12 / 2007. Photos DR. The algaculture (aquaculture) offers many promises. 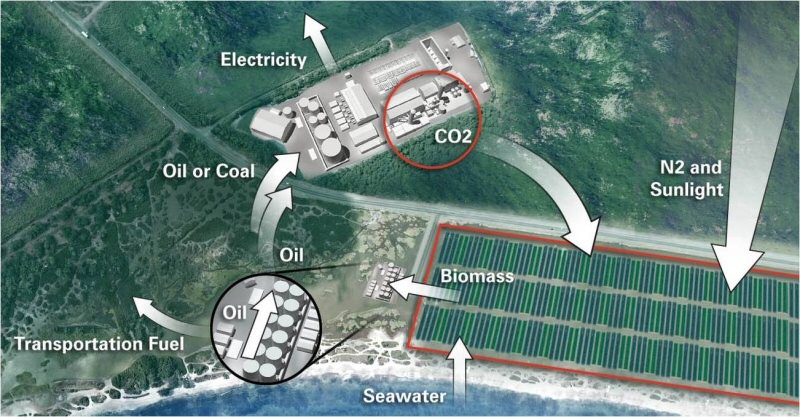 It would be producing electricity, hydrogen, fertilizers, food Livestock and liquid fuels. 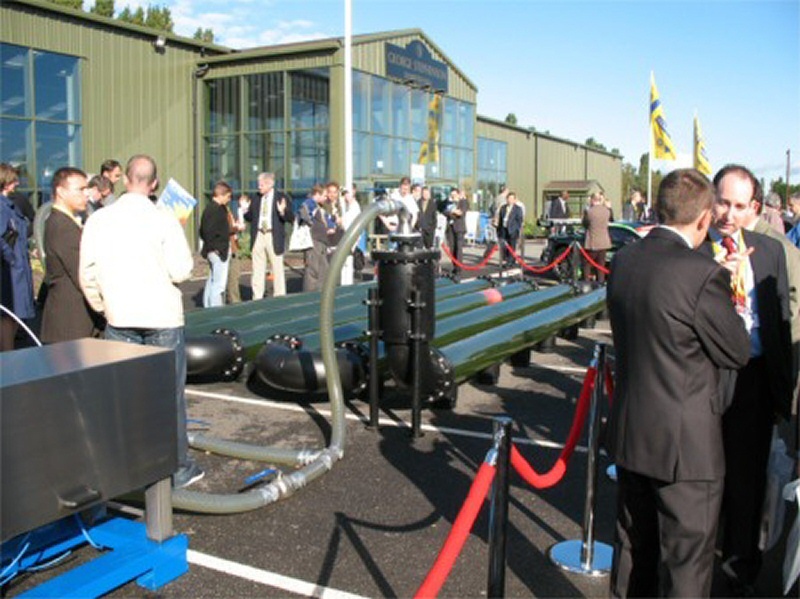 In the United States, dozens of startups, born in 2007, research and develop the production of fuel oil from algae. 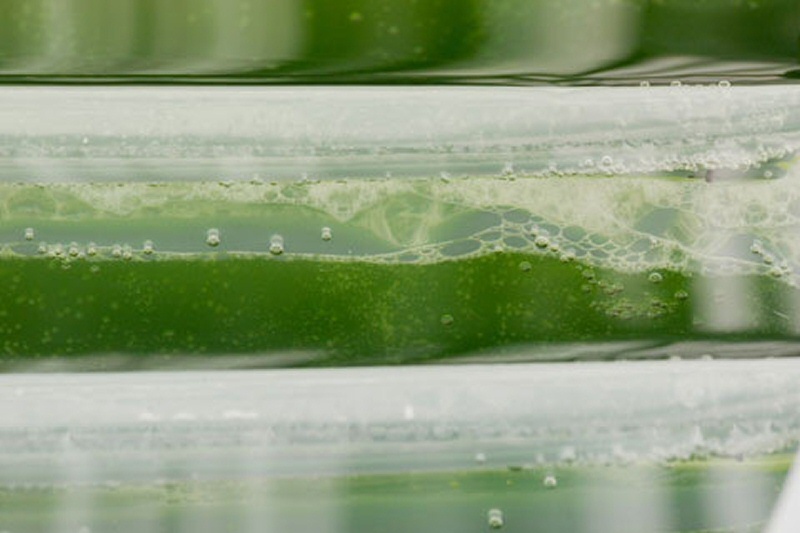 On paper, produce oil fuel from algae seems to be the most plausible alternative to oil. A production that could meet both the environmental problems that are emissions CO2 and needs huge energy to thrive. Conversion of carbon sources of seaweed such as fuel oil would indeed CO2 30 100 to yield to times the oil crops. Logical when one considers the algae proliferation capacity. There are in good supply algaculture what planet without compromising on its food needs. Suffice to say that this technical challenge of algal oil dream: more emissions CO2, biofuel sufficient, clean and renewable energy since the original comes from the sun. Aware of its pétrodépendance the US are passionate about it. In 2006 and 2007 there are countless startups, blogs and firms storefront announcing the launch of a R & D division or unit of oil production from algae. Their names GreenFuel TechTexas Clean Fuels, PetroAlgae Victor Smorgon Group, OriginOil, Solazyme, Infinifuel Biodiesel, Solix Biofuels, GlobalGreen, Valcent, Greenshift - GS CleanTech, Aurora, General Atomics / CEHMM, Aquaflow, Petrosun, Greenshift, LiveFuels Inc., Algoil and quantity others. 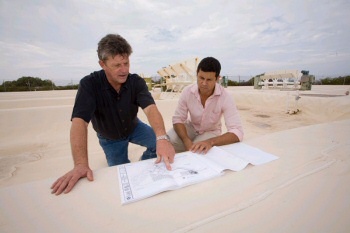 But, for now, no significant amount of algal oil is released from any plant, even for the most concrete projects as yet Greenfuel who lifted 20 million capital 2006. 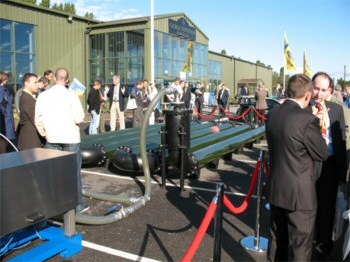 Nevertheless, Aquaflow, a New Zealand company, managed to power a car with algae oil. Because it is a dream, this new green gold dispersed knowledge and energies. Many researchers, phycologues or pain specialists and other experts on the subject, persuaded to do it alone, leave their research unit with tens of thousands of dollars in their pocket to found startup. Symbol of this dispersion of knowledge, John Sheehan, joined last August Live Fuels, Inc., one of these new start-ups. This researcher had committed a founding report, called the States' Bible of the future ", the oils produced by algae, when he was in the" National renewable Energy laboratory "- The National Renewable Energy Laboratory in Golden, Colorado . Even oil companies are getting into the adventure, some just to buy an ethical image as Petrosun and other, more serious, injecting significant funds as Chevron or Shell and Cellena project in Hawaii. 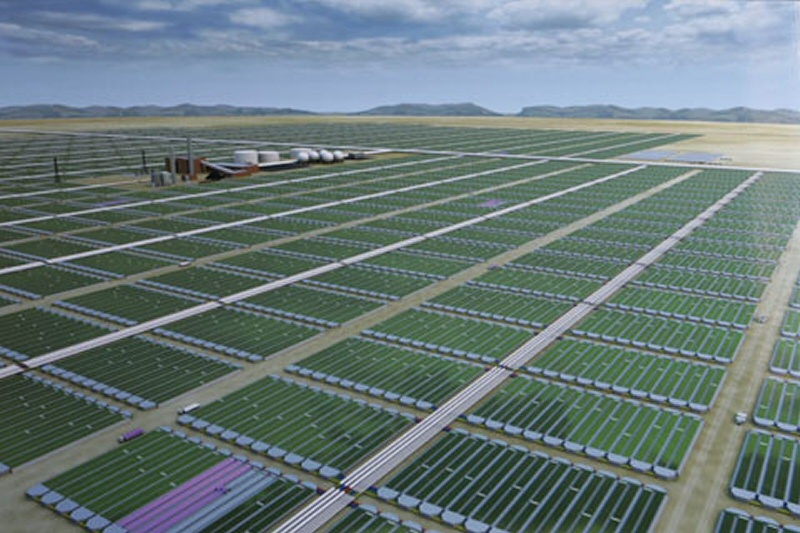 Algae are grown in huge open air pools using seawater. Chevron, the largest US oil company, also based real hopes. Other countries are also addressing the issue like India with Algoil and even France since December 2006 with the Shamash project which raised 2,8 million fund. Also, the Israelis have long algacoles farms or as Seambiotic Algatech in the Negev, but remaining very discreet on the algae biofuels. - Dispersion of light in photobioreactors, etc. Finally, the green gold miners will probably come back to reality. Initially, the fuel oil may just be a byproduct of the algaculture. 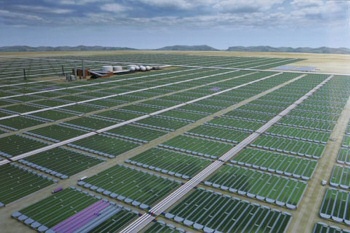 The algae biomass can also be converted into electricity via anaerobic digestion and electricity cogeneration, as provided J. Benmann a specialist in question. Also replacing fertilizing fertilizer or livestock feed. Ultimately, the main agricultural inputs probably come algae.